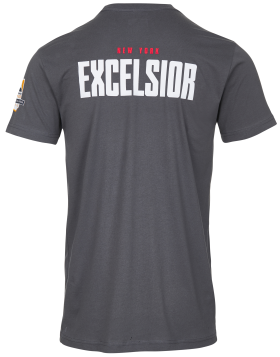 New York Excelsior are the team representing NYC in the Atlantic Division of the Overwatch League. 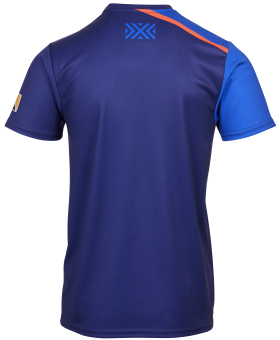 They’ll be playing in the very first season, and are one of five teams from North America. Here’s everything we know about them. 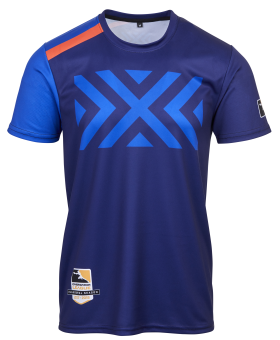 Need to brush up on your Overwatch League knowledge? Check our dedicated post. Jeff Wilpon is the COO of baseball team The New York Mets, and executive vice-president of Sterling Equities, a real estate company. 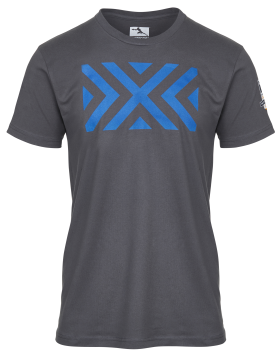 Thus, New York Excelsior marks Wilpon’s first expansion into esports. 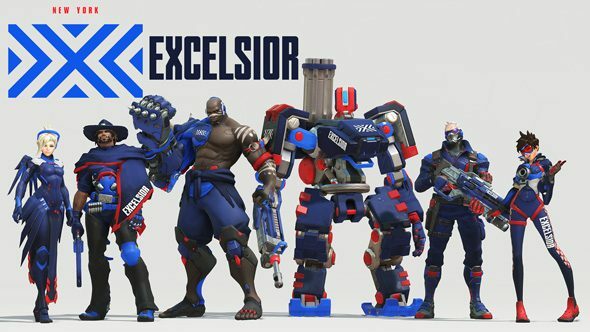 Excelsior’s roster is made up exclusively of South Korean players, including almost the entirety of the Korea-based LW Blue Overwatch team. 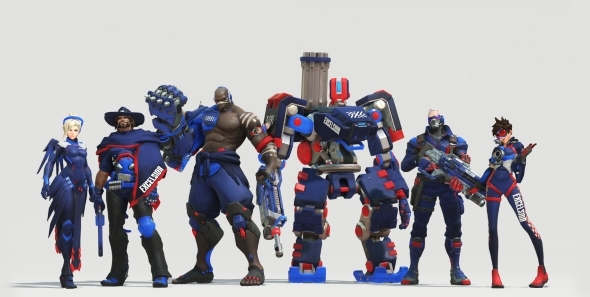 In addition to the players, South Korean coaches Hyeong-seok ‘WizardHyeong’ Kim and Hyeon-sang ‘Pavane’ Yu will be part of the team, plus American assistant coach Andrew Kim. Scott ‘BEARHANDS’ Tester acts as the team’s director of player personnel.